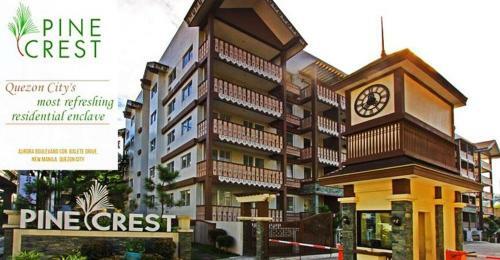 Perfect place to relax, very comfortable and ideal for your most awaited peace of mind. few minutes from terminal 1, 2,4 and walking distance to terminal 3(Through Runaway Manila). 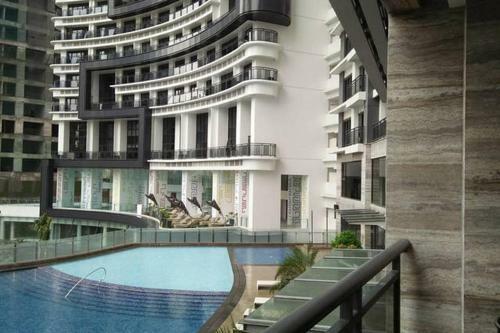 Dining and Leisure at Resort World, Accessible to Wet Market at Metro Supermarket. 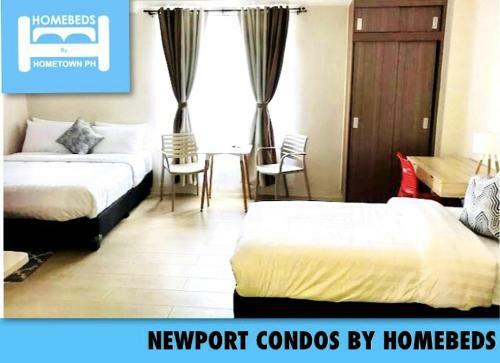 Studio type condo unit fully furnish with queen size bed and one sofa bed(2 persons).provide with 4 bath towel, new bedsheet, pillowcase and flatsheet (kumot) and comforter Equipped with sofa set and 3-seater dining table With available fast internet connection, cable tv with port access Appliances such as ref,rice cooker, electric water heater, dining and kitchen wares and you can cook using the electric cooktop with an exhaust Have a relaxing shower with your choice of hot or cold water, soap, shampoo and tissue.